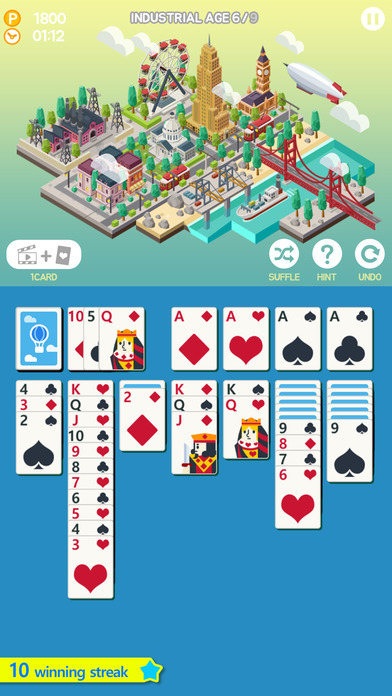 It’s another week filled with new iOS games and as always we’re here to give you the rundown of all the new stuff on offer. 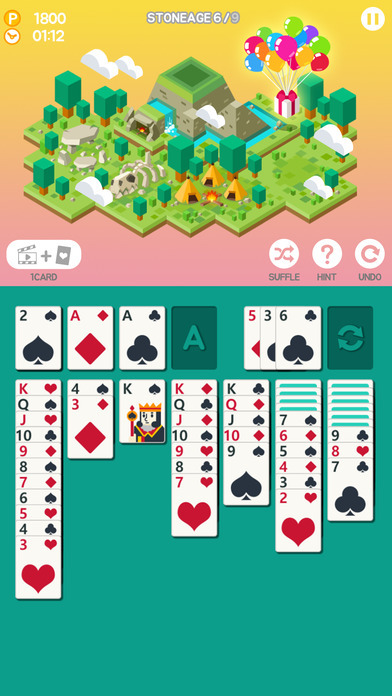 We’re highly anticipating the release of Galaxy of Pen and Paper but it doesn’t seem to have come out in time for this roundup. We’ll keep an eye for it and let you know when it does drop. Aside from that though, there is A TON of great looking stuff this week. Rome: Total War – Alexander and Neo Scavenger are two high profile PC game ports, The Revenge of Shinobi is a port from the 16-bit Genesis and is the newest member of the Sega Forever line, Tales of the Rays is the newest mobile game in the Tales series, and much more. So check out the full list of new games below and let us know which games you’ll be picking up this week! UPDATE: Galaxy of Pen & Paper is now available! 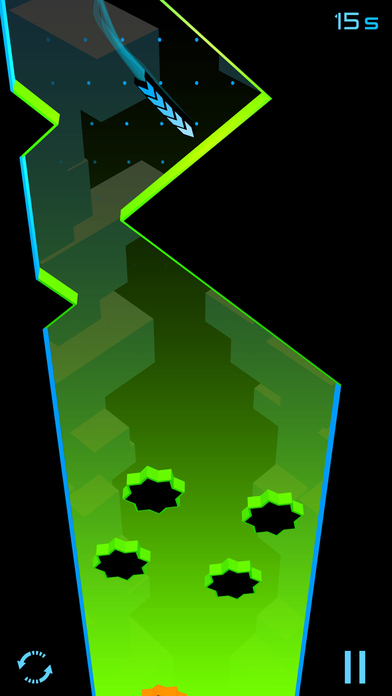 Race an aerodynamic thingy through a maze of animated, geometric peril and plunge into a mysterious grid of pixels, all while listening to a glorious soundtrack by Fat Bard. Does that make any sense? Of course not! But it’s fun. You’ll see. Immerse yourself in a vibrant ocean world full of mystery and bursting with color and life. 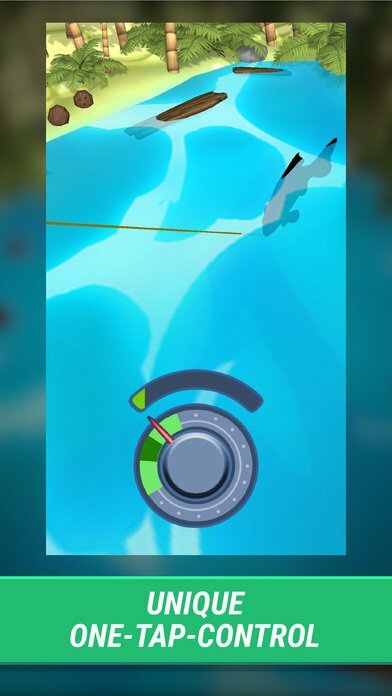 Perform fluid acrobatics as the Diver using graceful swimming controls. 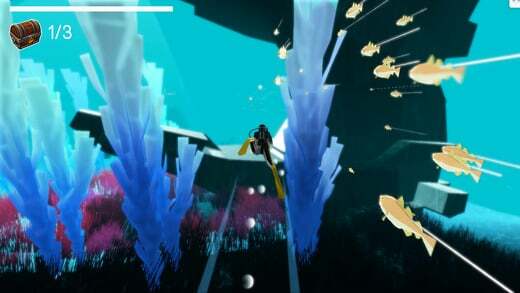 Discover hundreds of unique species based on real creatures and form a powerful connection with the abundant sea life. Interact with schools of thousands of fish that procedurally respond to you, each other, and predators. Linger in epic seascapes and explore aquatic ecosystems modeled with unprecedented detail. Descend into the heart of the ocean where ancient secrets lie forgotten. But beware, dangers lurk in the depths. “DSA" is from the oldest mythologies; D, meaning water, and SA, meaning to know. DSA is the ocean of wisdom. You have to fight through 5 different chapters in which you have to use physic elements to reach your goal. It is very easy in the beginning but gets tough as the game goes on. 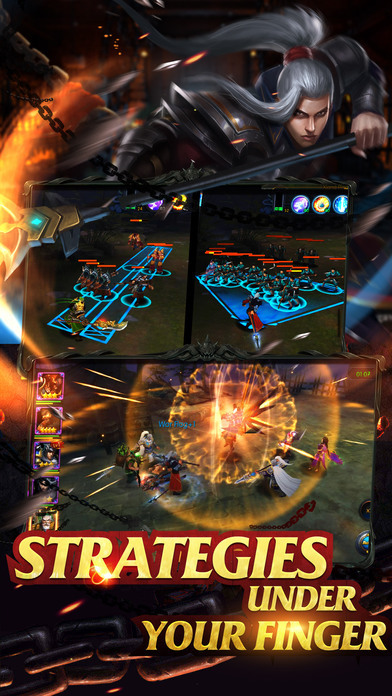 Dynasty Dragons is a 3D Strategy-RPG mobile game. It is based on the Romance of the Three Kingdoms (Wei, Shu and Wu). 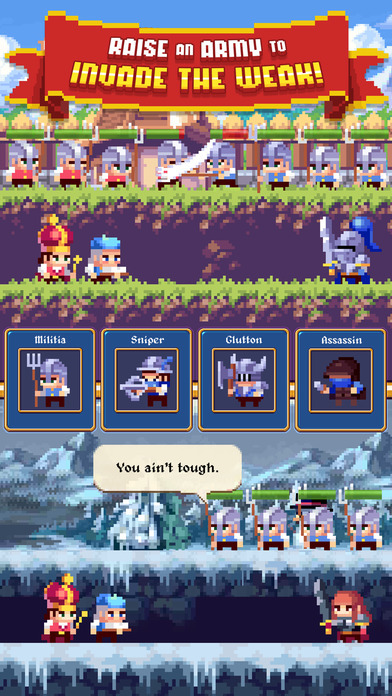 In this legendary period, you will hire famous heroes and join a legion to challenge evil monsters and defend your land against the barbarians. Hundreds of famous heroes and epic fingertip operating are specially designed for you to experience this epic heroes’ world! Eden: Renaissance is a thrilling turn-based puzzle adventure set in a luxurious world, offering a deep and moving storytelling. Phil Faily is Back! – on a Skate Track! Catch big epic fish, upgrade your fishing equipment and become the best fisherman! 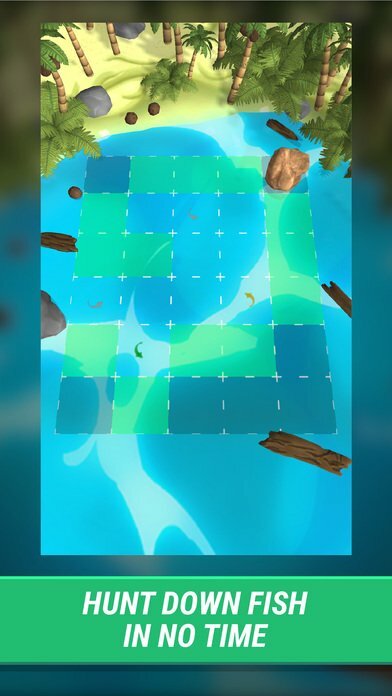 Travel to unique fishing spots and build your collection of incredible fish, from the tiny Goldfish to the Great White Shark. 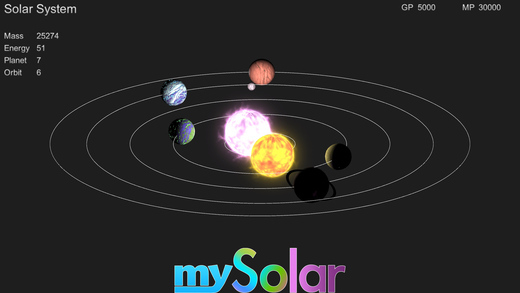 Discover hot tropical islands, joyful forests and arctic icebergs in 3D. Arm your fishing hooks, participate at the daily and weekly quests and enjoy the challenge of the “Catch of the Day". Compare your performance and achievements in the global rankings and find out who caught the record breaking fish. 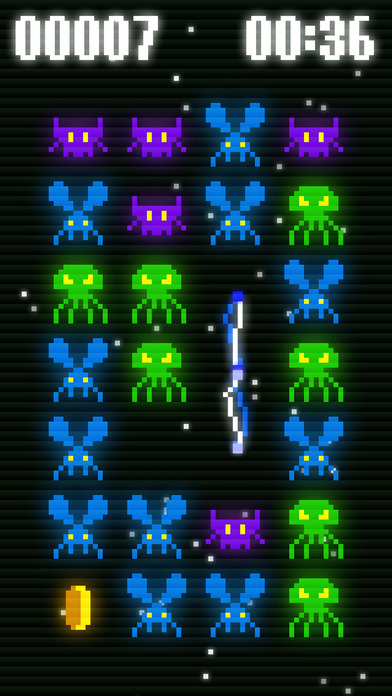 In a far far away corner of the universe, in the depths of a dark and evil planet small heroes are kept as hostages. You are the only one who can help them to escape. 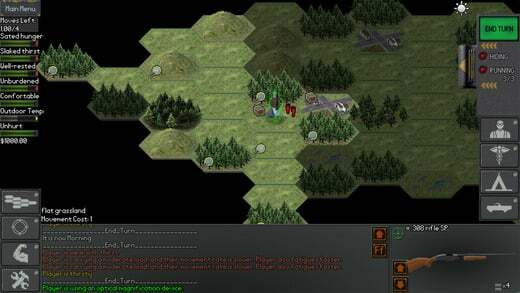 Run and rescue as many heroes as you can on a grim and dangerous field filled with deadly traps. Get the heroes to the stargate, which teleports them into safety. 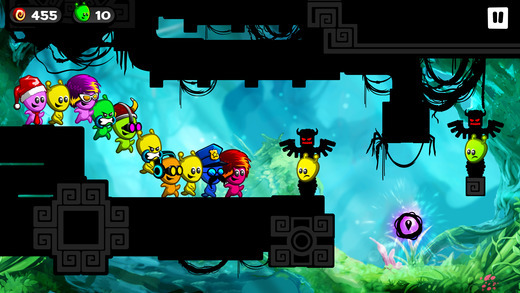 Gummy Heroes combines the core gameplay features of a 2D runner and a platformer game. 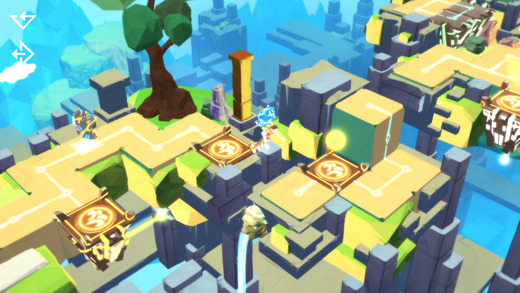 Exciting and diverse maps await the player to explore and live through new experiences. 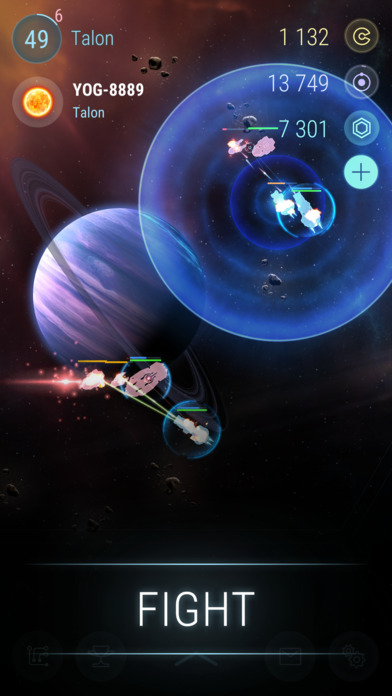 The first Scout ships we sent into the newly discovered Hades Galaxy confirmed what our greediest Corporations were hoping for: A new world filled with rich star systems and rare resources. Subsequent reports of hostile environments, unstable stars, and a mysterious indigenous race were quickly dismissed. Massive Colonization missions were put in place in record time. 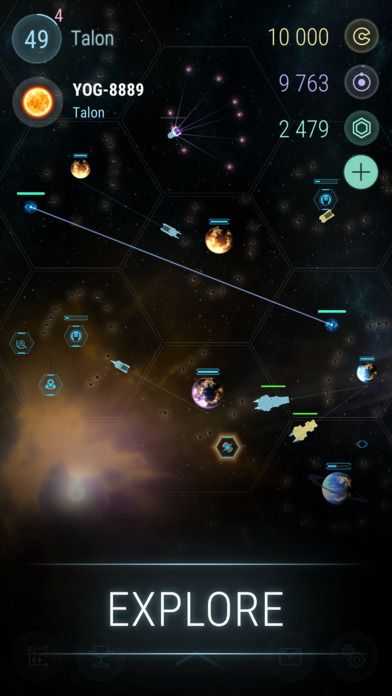 Already, thousands of fleets have arrived to the new Galaxy and set outposts on various planets. New ones arrive daily. Ever wanted to play the role of a gold-hungry, power-obsessed tyrant? This game lets you do it without being charged for war crimes! 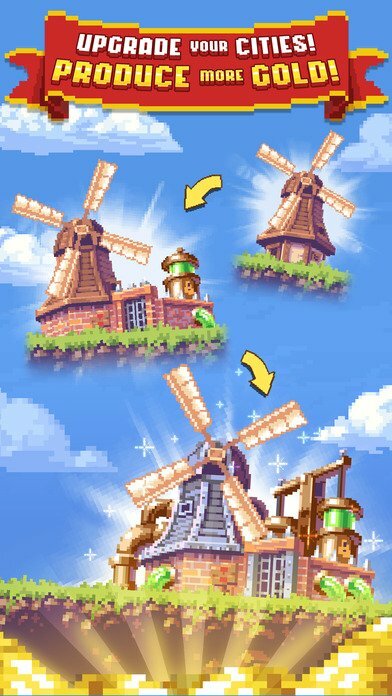 The makers of Idle Armies and More! Gold! Now! offer our latest clicker extravaganza: Idle Empires! Join King Norman and help turn his peaceful little oasis of a kingdom into a fear-riddled, war-hungry, gold churning, dictatorship. Transform cottages into gold mines, orphanages into textile plants and town halls into prisons. Blame the peace-loving Orcs for all of society’s problems and invade your neighbours… for their own protection, of course. 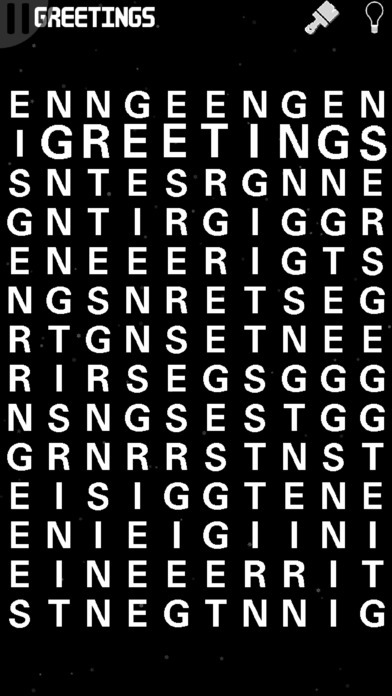 A regular WordSearch has you stumbling through all 26 letters of the alphabet, but those are too easy for experienced players. 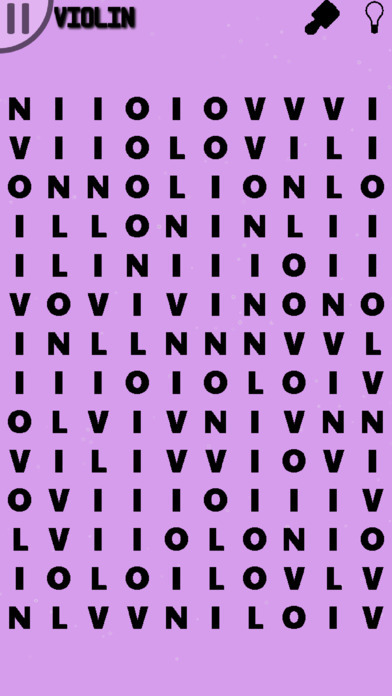 Instead, Letter Lattice sees you struggling to find words within a grid made up of only letters from the word itself. It’s certainly a harder experience when the whole grid looks like the word you’re searching for! 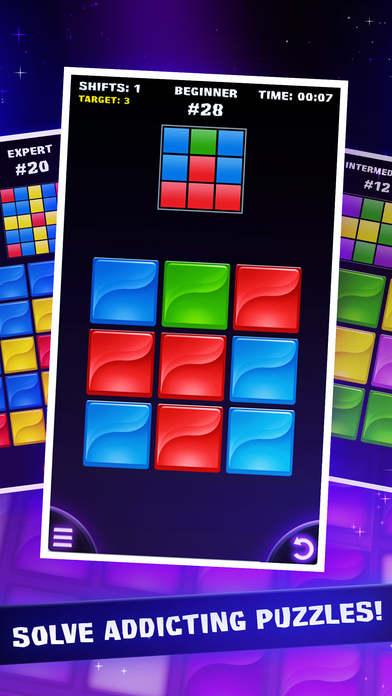 There are hundreds of grids available to play through, with wildly varying difficulties. Dare you attempt them all!? 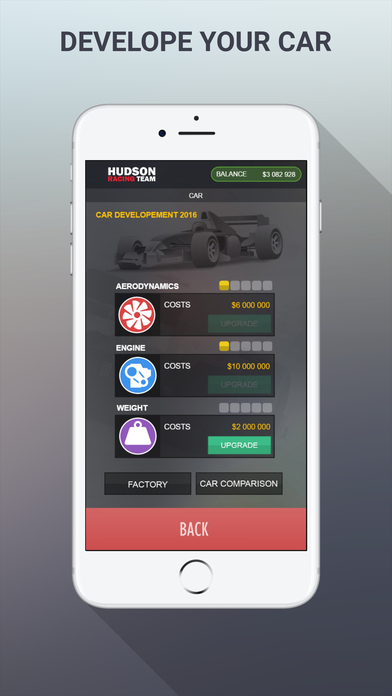 Racing GM is a simple and minimalistic racing manager game which puts you in control of a racing team. 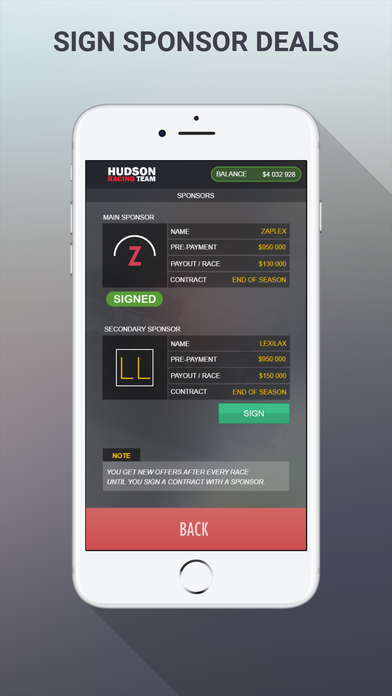 You can control lots of different aspects of your team from developing your car and hiring drivers to enhance your team facilitiy and sponsors. 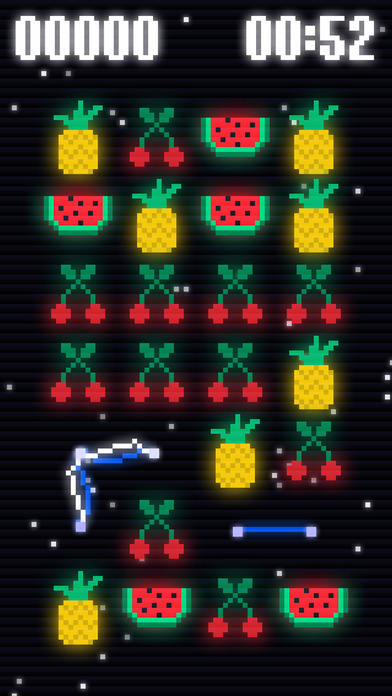 The game is meant to be no in depth simulation. 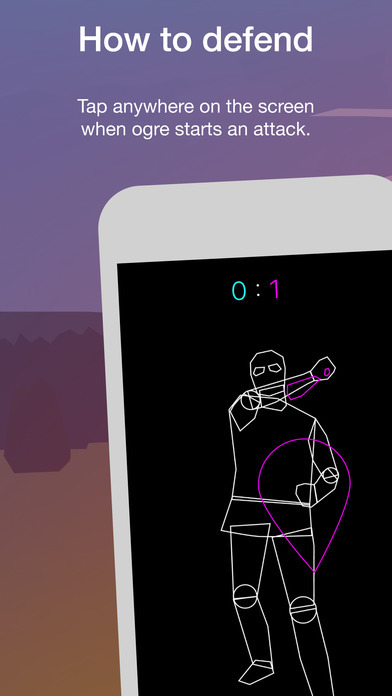 It is a fast paced game where you can get through a season in about 15 minutes. Do you know what it takes to get to the top of the championship? Reap revenge in SEGA’s legendary side-scrolling beat ‘em up, now available on mobile for the very first time. You are Joe Musashi, a ninja out for revenge against the evil criminal organization ‘Neo Zeed’. They’ve killed your master and captured your bride, so now you must travel the globe to dish out ninjutsu justice to the crime syndicate. 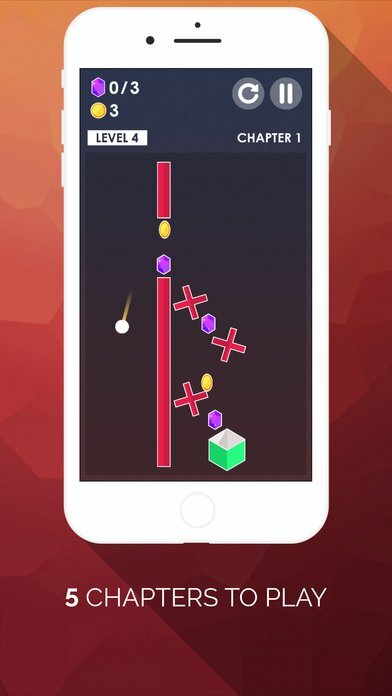 Master ninjutsu techniques and collect mystical power-ups as you fight your way through this retro classic. 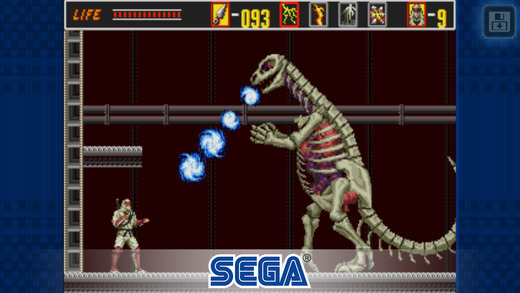 The Revenge of Shinobi joins the SEGA Forever classic games collection, a treasure trove of free SEGA console classics brought to life on mobile for the first time! History’s greatest military adventures all begin on iPad. Alexander is the second epic expansion for Creative Assembly’s classic strategy game ROME: Total War. A century before the campaigns of ROME: Total War, Alexander ascends the Macedonian throne and embarks upon an audacious campaign to conquer the all-powerful Persian Empire. 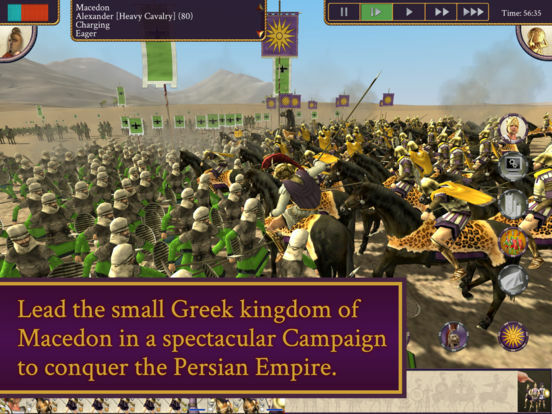 Lead your armies to unify the Greek city states, and then march across Central Asia, routing the Persian Empire to establish your legend as Alexander the Great, the most remarkable general of classical civilisation. Fit the inner shape into the outer one. Time it carefully! Match the combination shown by shifting rows and columns. 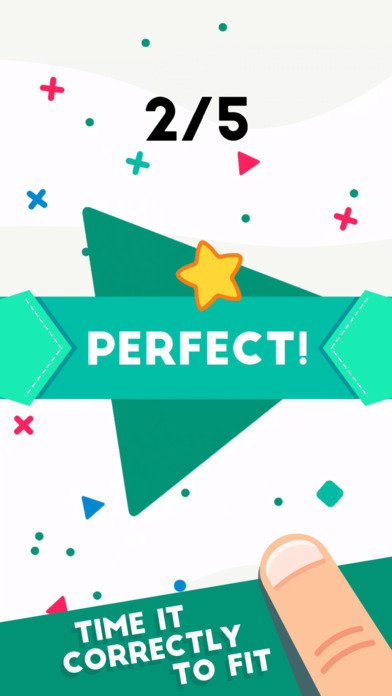 Complete each challenge in as few moves as possible to get a perfect score! 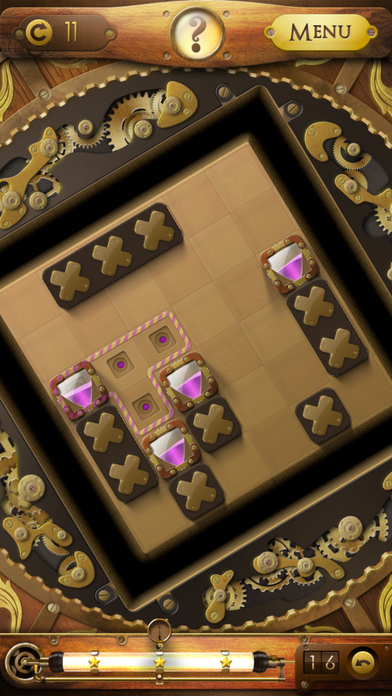 Steampunk puzzle in which you spin the playfield to put yourself back together. A console quality Tales Game in your hands! 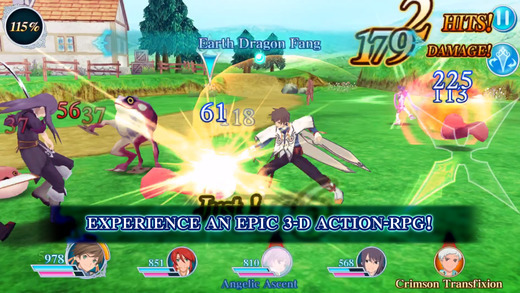 The classic Tales RPG series comes to phones and tablets in an all new epic JRPG. 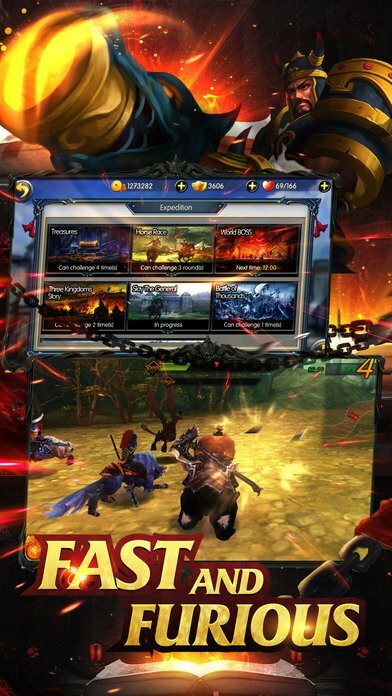 Experience epic 3-D action with an all-new Linear Motion Battle system, using simple controls optimized for mobile devices. 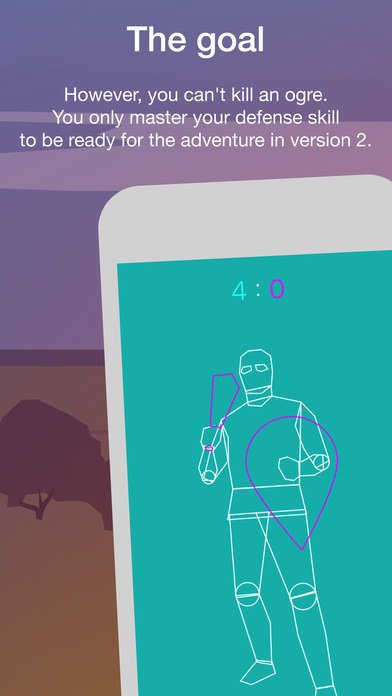 Unleash deadly Mirrage Artes for powerful attacks with simple taps and swipes. In Tales of the Rays, Ix and Mileena are descended from a bloodline of Mirrists. Join them on an epic quest to revive their world, as they meet and learn from past Tales heroes. Explore dungeons full of treasures and deadly monsters across sprawling world maps. Meet characters from your favorite Tales games throughout the world and in limited time events, and enjoy fully animated cut-scenes with the classic soundtrack and music! Time is about to Crash! It’s up to you to save the city! 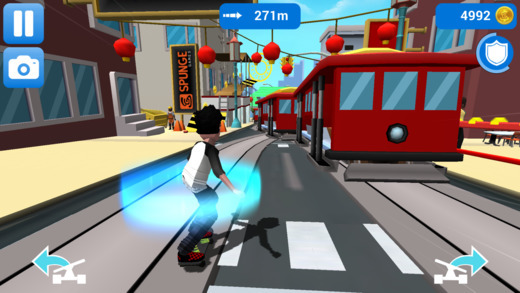 Time Crash is a 3D first person runner which lets you play as a powerful agent. Your goal is simple: do not let your enemies break the time! Run as fast as you can, jump, slide, use ziplines, run on walls, bash doors and vault over anything in your way in this unique parkour experience. 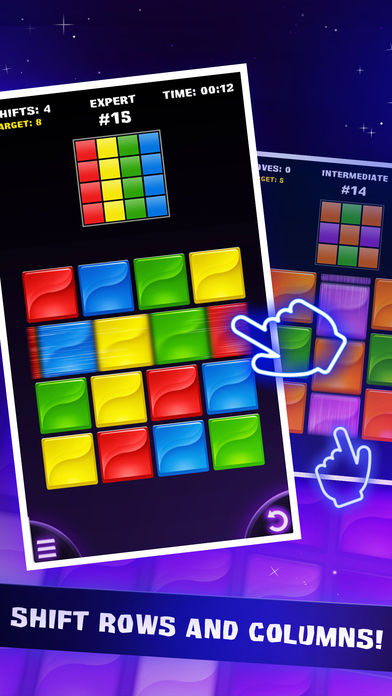 Unlock time bending powers to dash, rewind and go through quantum fractures at insane speed! 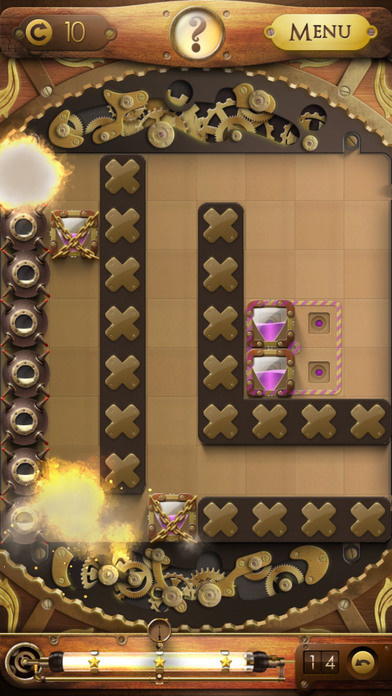 Be prepared to fight as enemies will try to stop you! 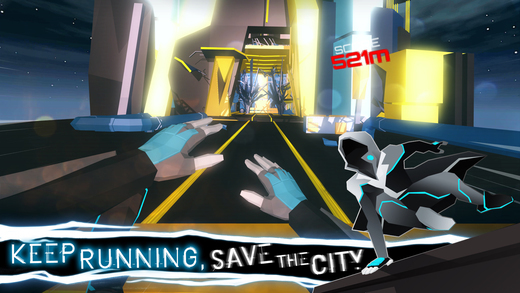 Save the city in a unique story mode with hand crafted animated cutscenes, play a new unique level every day of the year, or challenge your friends to beat your high score in the Free Run endless mode! 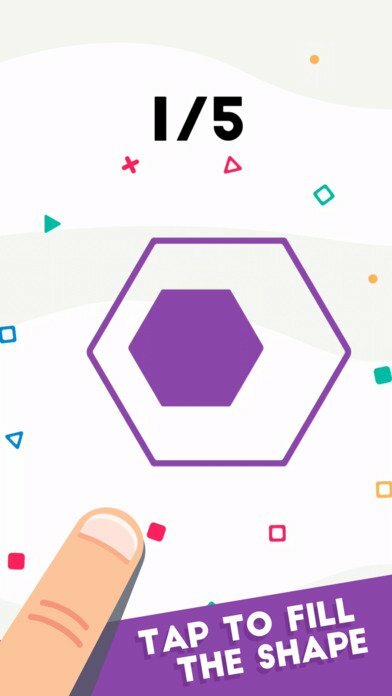 “Twins" is a minimal puzzle game which features unique “Brotherhood" between two little cubes. Twins always move together in the same direction. Unfortunately one of the Twins enters the REVERSE-DARK world ; which is full of obstacles, tricky paths and darkness. 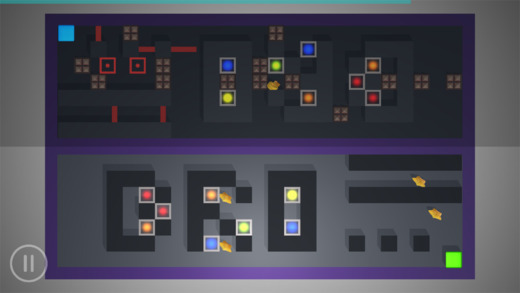 Play as another twin and help your brother to escape from dark reverse world. Reverse movements in the dark world are brain teasers. 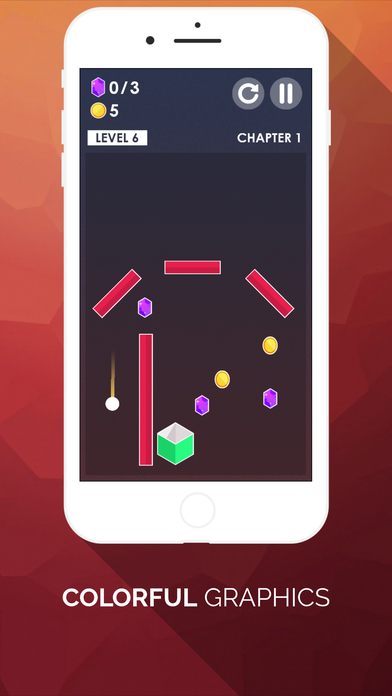 Collect all stars and key, find and solve tricky paths, watch out for obstacles and escape the rooms within time. A game of defense against the ogres you meet on your way. 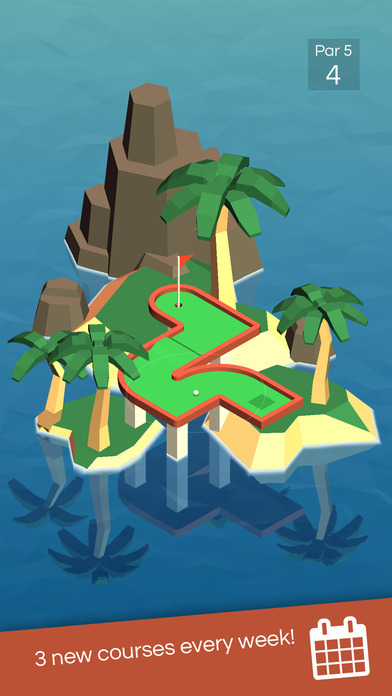 Vista Golf is a simple but elegant mini golf game, defined by crisp controls and the endless competition of new courses every week. We wanted to create the purest form of mini golf in your pocket, so if you seek both fun and frustration, Vista Golf is your game. Competitive Mode: Each week, compete for the top spot across three 18-hole courses. 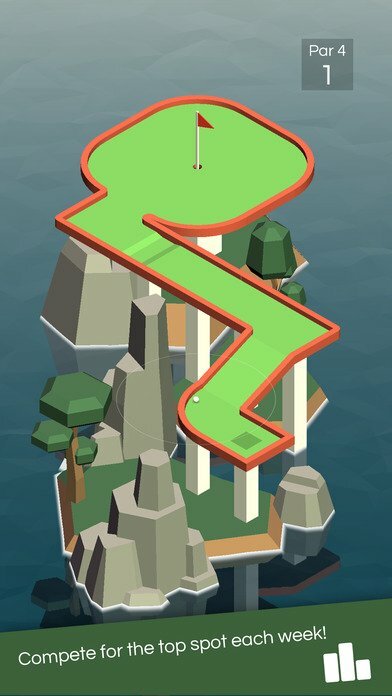 At the end of each week, three leaders are crowned, and three beautiful new courses will be opened. 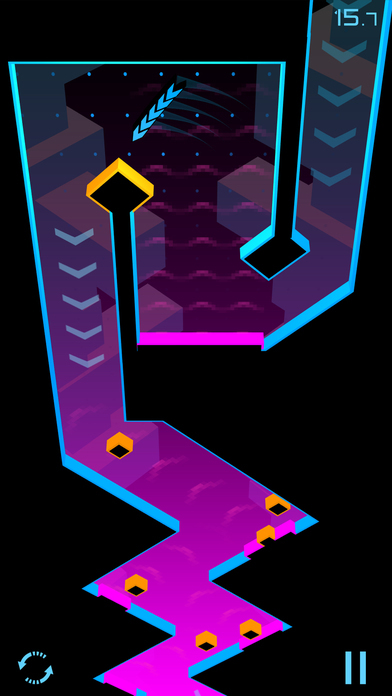 Infinite Mode: Relax and play as far as you’d like on our slightly-larger-than-regulation-size endless course.